MEB Design is 31! - MEB Design Ltd.
Home > News > CPD > MEB Design is 31! 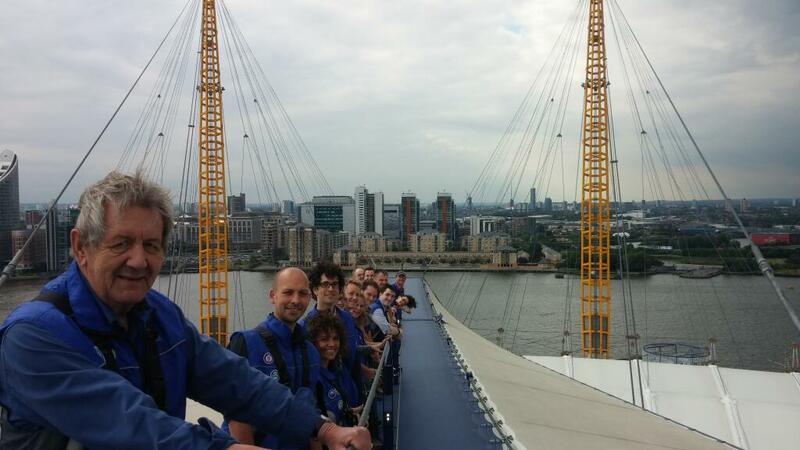 MEB Design celebrated our 31st Birthday with a trip over the Millennium Dome, working up an appetite before dinner! Thanks to the guys who got us over in one piece! Great view!